Rudy Hyun, developer of Dropbox pushed out a new update for its Windows 10 app with Project NEON elements. The App is again getting a new update for the UWP application on Windows 10 and Windows 10 Mobile. The update comes with some minor new additions to the app apart from the general bug fixes and improvements to the application. The update brings Excel Spreadsheets support to the file viewer meaning users should be able to view content on a spreadsheet right from the app. The developer have also added a much needed feature the drag and drop file to upload them in the grid view. Apart from the minor new features there are the usual bug fixes and performance improvements to the application for Windows 10. 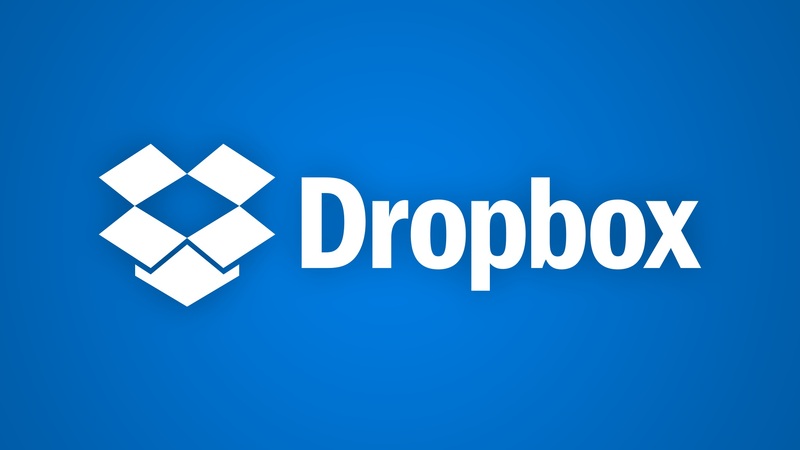 The latest update for the Dropbox application is currently live and you can download it by clicking the below link.